When it comes to children, safety is always the priority. On the road and off, head and neck protection is important for youth. 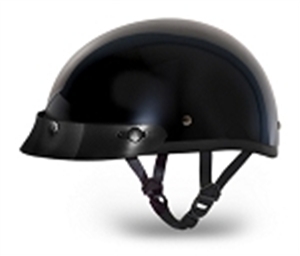 Kids helmets are available for all your motor sport activities, from ATV s and dirt bikes to track sports and go karts. 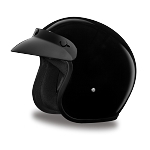 Motocross helmets, full face helmets, open face helmets and even half helmets are available in youth sizes. There are many brands available that have designs and colors for all ages and both boys and girls. Check the sizing charts and review different styles here for the best prices around.